Never Before Seen Bonus Footage Released! Are you Dying to See the footage we could not fit in the 90 minute feature film? You can now experience over 2 hours of curated extras from our many hours of original interviews recorded between 1995-2013. The bonus footage begins with some heartfelt shenanigans of TIMOTHY LEARY and RAM DASS’s last recorded session together in 1995 – you will get a kick out of this material! Then our journey continues chronologically with Ram Dass after Tim’s death as he reflects on Tim, the times and his own death. This extra footage includes more highlights from our cast of characters: DR. ANDREW WEIL, ROSHI JOAN HALIFAX, JOANNA HARCOURT-SMITH, LAMA TSULTRIM ALLIONE, ZACH LEARY and HUSTON SMITH. If you felt moved and open to the mystery of life and death by the feature film, these extended interviews will expand upon that experience, while putting a smile on your face. 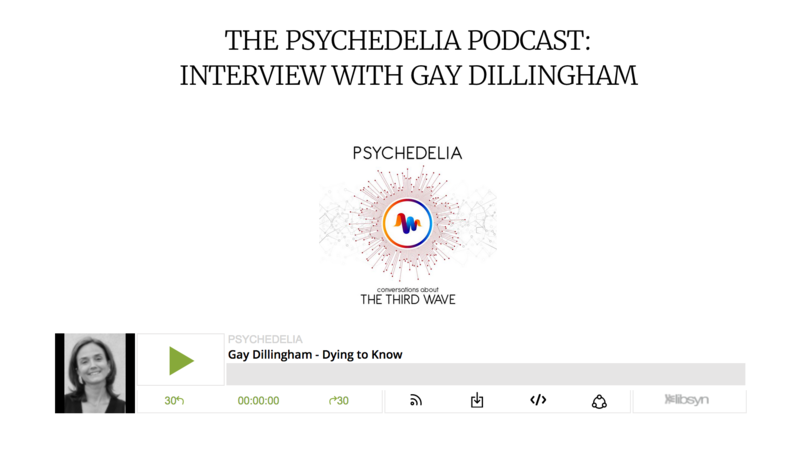 On this episode of the Psychedelia Podcast, we speak to Gay Dillingham: filmmaker, environmentalist and producer. 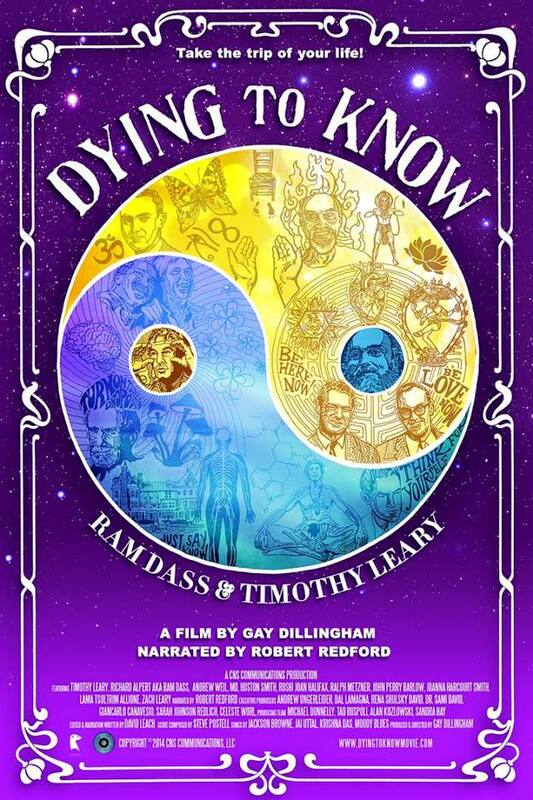 Gay has just released a film 20 years in the making, “Dying to Know”, a documentary about the relationship between two of the most influential people in the history of modern psychedelics, Timothy Leary and Richard Alpert (or Ram Dass). The film brings us to face with the taboo of death and how the psychedelic experience can help our society come to terms with mortality. Here, Gay discusses the making of the film, along with her own encounters with death and tragedy, and how psychedelics could begin to change the way we view mortality. Gathr is now Dying to Know! We're so pleased to announce that "Dying to Know: Ram Dass and Timothy Leary" is now available to be seen "Theatrical On Demand" via the Gathr platform. What is Theatrical on Demand? Theatrical On Demand® allows individuals like you the opportunity to organize and promote Dying To Know: Ram Dass and Timothy Leary in movie theaters across the country. With Theatrical On Demand®, you can bring the film you want to see play in your local movie theater. It is easy. You just pick the date, time, and theater where you want to host your screening. Gathr Films will set everything up for you. It doesn't cost you anything to host a Theatrical On Demand screening. You don’t have to pay any screening room rental or exhibition fee. All you have to do is promote the film and get people to reserve tickets. If you just want to see DTK in theaters again or missed it the first time around but aren't interested in hosting a screening visit the same link above and check to see if a Gathr screening is happening in your community. Thank you for helping to keep the conversation going and thank you to Gathr for providing this amazing platform to make it happen. Helps us reach our goal over at Indiegogo! Hang out with Be Here Now! We all love "Be Here Now" - Ram Dass's seminal book that started the whole thing! 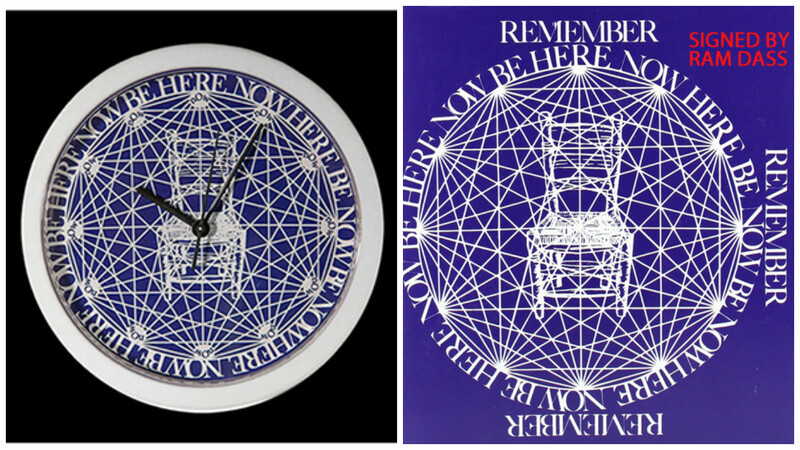 Head on over to igg.me/at/dyingtoknow to show your love for Dying To Know: Ram Dass and Timothy Leary while also picking up a Be Here Now wall clock or SIGNED copy of the book itself. Yes, it's signed by Ram Dass! Thank you for your support! We're getting to our goal! 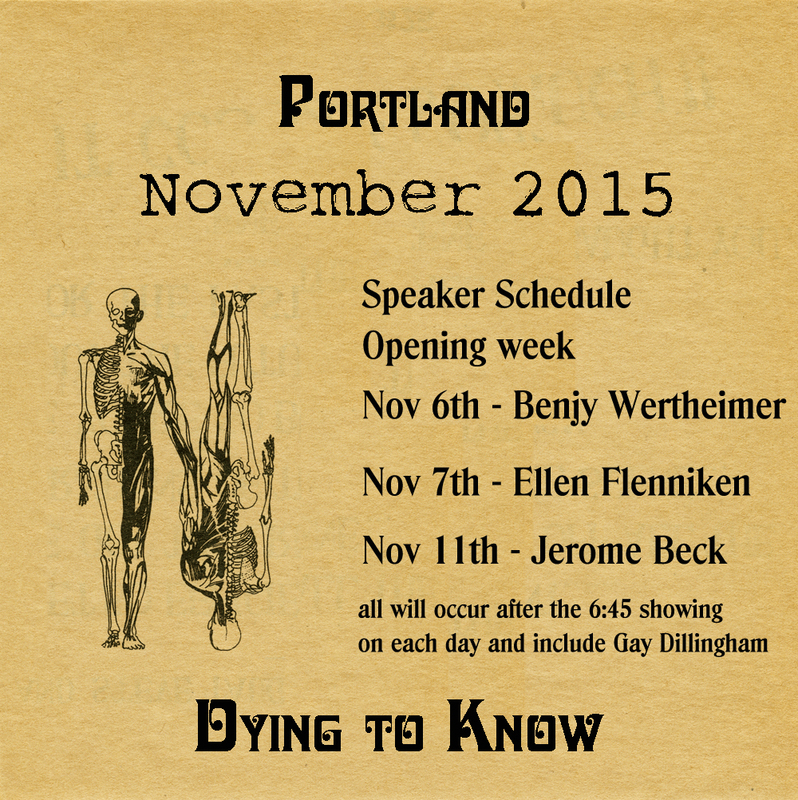 Dying to Know on Gathr - Bring DTK to a town near you! We are excited to announce that Dying to Know is now part of the Gathr platform. That means that you can become a local DTK captain and host a screening in your city or town. Click on the link below for details! This is a great way to ignite community engagement and to get involved with this films movement. Crowd Fund Is Now Live - get your DTK streams in days! We are excited to finally be launching our Indiegogo campaign for “Dying to Know: Ram Dass & Timothy Leary”. And YAHOO - your contributions are charitable tax deductible! Through this campaign you can now get a preview digital stream of the feature length film instead of waiting until it is digitally available next year. It makes a great gift! We are also offering some other really cool rewards so check it out. Why are we doing a crowd fund now you ask? Head on over to: igg.me/at/dyingtoknow to find out and to check out all the perks! Seattle Q&A - join the discussion! Opening weekend in Seattle is sure to be amazing at the SIFF Cinema Uptown. Opening weekend will have producer/director Gay Dillingham on hand starting on Saturday. Check back soon for future updates. Friends - Dying to Know: Ram Dass and Timothy Leary opens this Friday night in Chicago! August 19th! This is our Chicago premier of the film. We're really excited to bring the revolution to this part of the country. It will be playing at the Gene Siskel theater with multiple show times per day. Visit their website to purchase tickets and to get showtimes! New Dates including New York and Chicago! Lots of exciting news! 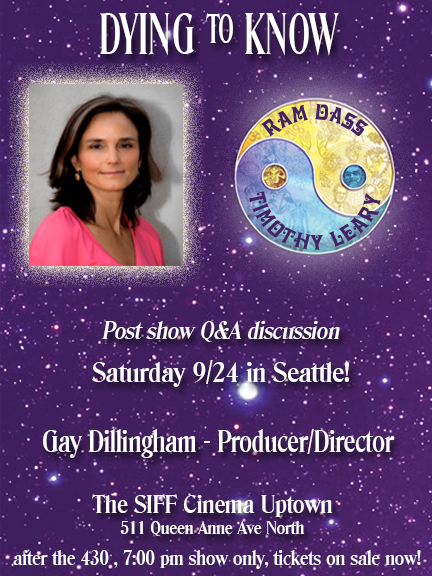 Dying to Know: Ram Dass and Timothy Leary is taking it's show on the road and spreading across America! We're really excited that we're going to be in so many great American cities soon. Check out these dates! Check back soon for announcements on special post show Q&A screenings and speakers. 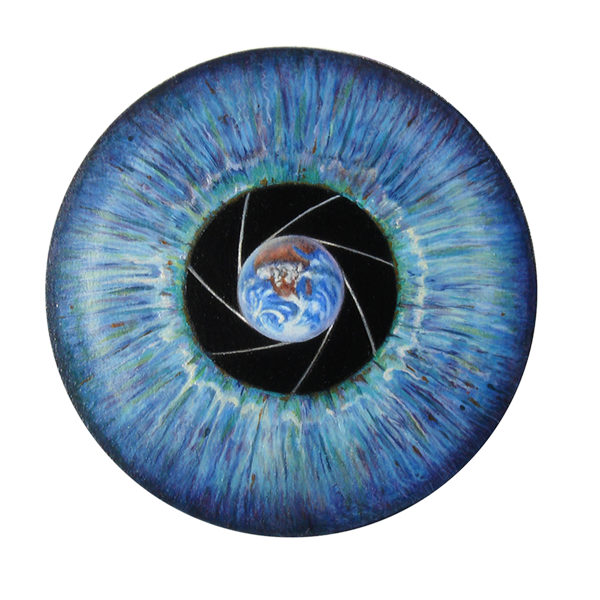 Abramorama and Dying To Know: Ram Dass and Timothy Leary - a new partnership. We're excited to forge towards the future partnering with Abramorama to expand the revolution and to take Dying to Know to a city near you! We're thrilled to be off to such strong start in Los Angeles! We've had amazing Q&As with outstanding thought leaders like Duncan Trussell, Charlie Grob, Taryn Southern, Gay Dillingham, Lynne Lyman and so many more! We're thrilled to be continuing the cultural conversation with these amazing people. 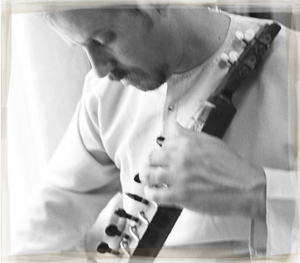 Saturday, June 25th - Phil Goldberg, author of America Veda. Thank you Boulder for making our run incredible! We sold out every seat for every screening and we're so grateful! Wow! Because of that we're coming back for six more screenings on May 4 - May 7! Coming Soon to Boulder, CO!! We're excited to announce that the trip keeps happening and will soon be rolling into Boulder, Colorado. Not only is Boulder Gay Dillingham's home town but it's also an epicenter of many historic events that helped blaze the trail for the alternative consciousness movement. In 1974 Ram Dass put on some of his post cherished talks of his career based on the devotional path, seva and using the Bhagavad Gita as a mirror for ones own life and process. The talks were so good that they made their way into two released forms. One, as a 12 hour audio set called "Love, Service, Devotion" and two, as a book called "Paths to God" - for any Ram Dass fan these are essential ingredients in getting closer to Ram Dass in what was arguably him at his peak state. These talks were in partnership with the founder of Naropa, Trungpa Rinposhe. Also, throughout the years Timothy Leary found Boulder to be a great vortex of like minded individuals that allowed him to stretch out and really make it one of his "home bases" on the touring road. Check out this great lecture from'83. March 29th - a special single screening at the Naropa Institute. More information and ticketing links will be provided shortly so be sure to check back. March 30th - we'll then move over to the Dairy Arts Center for a theatrical run. Be sure to check back for ticketing links and post show speaker Q&A information! Minneapolis friends! Come see us at the St. Anthony Main Theater. Arizona loves Dying to Know! Thank you Arizona for making "Dying to Know: Ram Dass and Timothy Leary" so incredibly successful and well received! Andrew Weil, MD and Gay Dillingham in Tucson on Jan 29th! 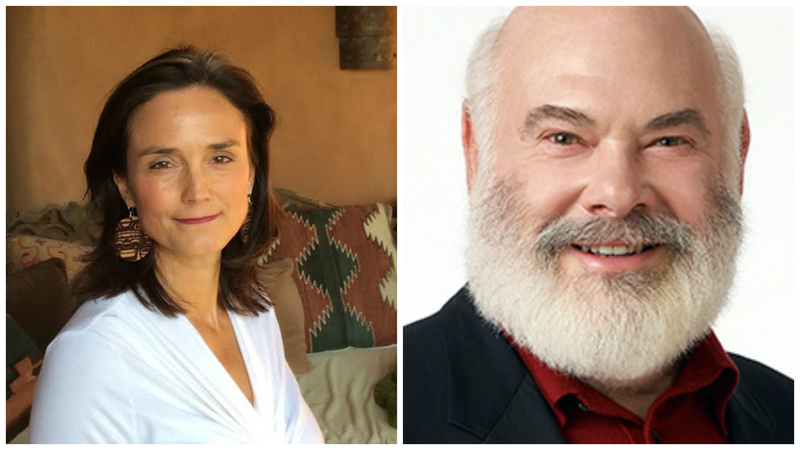 We're really pleased to announce that both Andrew Weil and Gay Dillingham will be on hand for the post show Q and A on January 29th in Tucson! This is opening night so be sure to get your tickets early as this will fill up fast! If you're in the Minneapolis or St. Paul area this will be your chance to see "Dying to Know: Ram Dass and Timothy Leary"
Buy a ticket and take the trip! A lot of you have written about when and where "Dying to Know: Ram Dass and Timothy Leary" will be coming to your town. We appreciate all of your enthusiastic emails and Facebook messages! We are actively working on an aggressive 2016 release schedule that will cover the remainder of the US where we haven't shown as well as a DVD and streaming release. We've chosen this grass roots approach to releasing the film in order to get all of our friends in each community actively involved with the films message and history. By doing it this way we know that the release schedule is a little slower than many of us our used to. 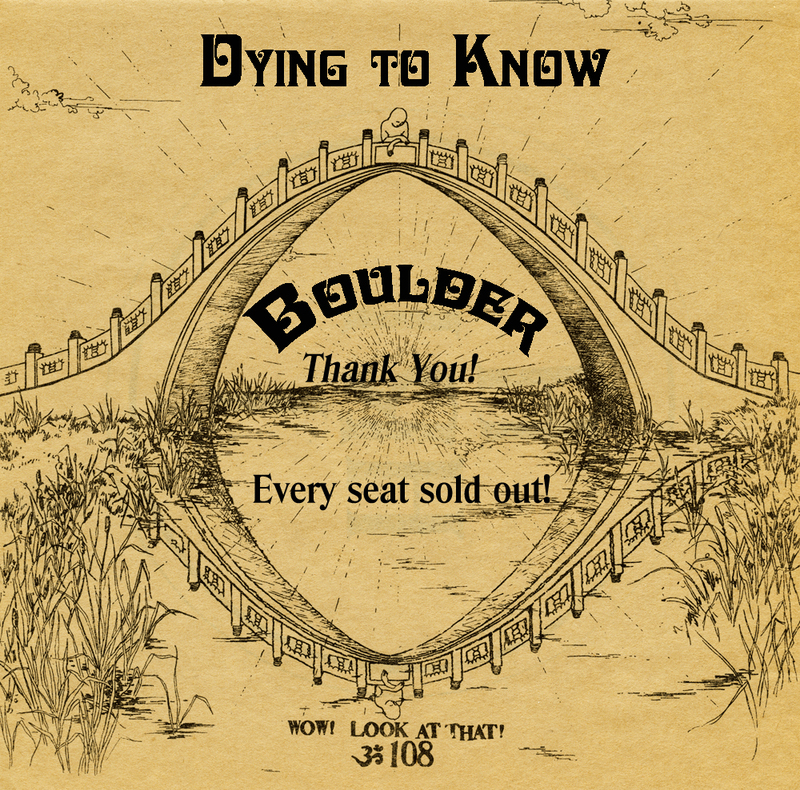 We ask for your patience and continued excitement as we continue to bring "Dying to Know" to a town near you! San Jose and Santa Cruz here we come! We're surfing the waves of consciousness and coming down South after a successful run up North. San Jose and Santa Cruz here we come! At select screenings the film makers and leaders from the conscious community will be present for Q and A's. San Francisco friends - in case you missed the trip the first time around, we're pleased to announce that we're back at the Roxie for a few more shows! 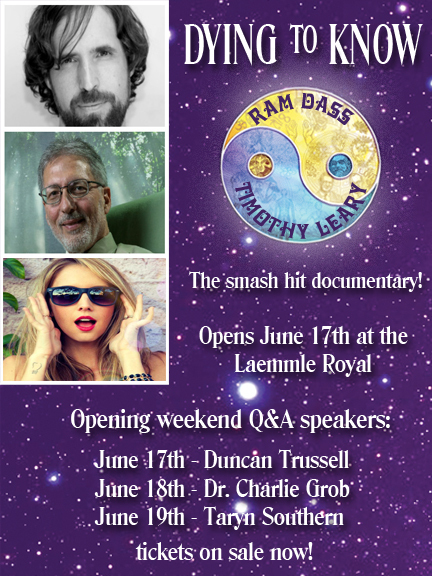 "Dying to Know: Ram Dass and Timothy Leary" will wrap up it's successful run in San Francisco on Tuesday July 28th. Jungian mythologist will lead the post show discussion the 28th after the 7 pm show. Thank you San Francisco for the incredible run! Still playing in the Bay Area! We are being held over at the following theaters in the Bay Area! But hurry, time is running out to share the journey these locations. Bring a friend and take the trip! Check on our social media often as we'll be doing give aways and special post show Q and As at select shows. And also from the Chronicle, Pam Grady did a feature interview with Gay Dillingham on the film and it's subjects. And finally, the great and legendary writer Paul Krasner reviewed DTK on Eat Drink Films, Paul was founder and editor of the counter culture staple The Realist. Here are the quick links to purchase tickets for "Dying to Know - Ram Dass and Timothy Leary" in the Bay Area of Northern California. Showings there start on July 10th. Please also note that on the opening weekend, July 10-12, there will be special screenings with the film makers and members of the conscious community present to do Q and A and panel discussions. DTK coming to the Bay Area! BIG NEWS! - We're thrilled to announce that "Dying to Know: Ram Dass and Timothy Leary" will be begin it's official North American theatrical run in California's Bay Area. Please keep an eye out for additional cities to be announced. A recollection and celebration of the lifelong friendship and spiritual connection between Ram Dass and Timothy Leary, DYING TO KNOW: RAM DASS & TIMOTHY LEARY is a CNS Communications release, runs for 95 minutes, is in English, and is not yet MPAA Rated. DYING TO KNOW: RAM DASS & TIMOTHY LEARY centers on a 1995 meeting at Timothy Leary’s home shortly after he announced he was dying of cancer. When his long time friend and former colleague at Harvard University Ram Dass (nee: Richard Albert) visits him, the two embark on their last filmed conversation that explores their life-long friendship, divergent practices of Western science and Eastern thought, and passing creatively with joy and dignity as the final expression of a life and theories of what may exist beyond. Incorporating 80 years of footage, the film integrates their history of daring explorations into consciousness from their time as Harvard Professors, to their experiment in communal living at Millbrook, New York, to their published books including, The Psychedelic Experience and Be Here Now. Last Sunday in Laguna Beach, California our very own Gay Dillingham, Zach Leary and Michael Donnelly were on the "Inner Journey with Greg Friedman" show. They talked about the Dying to Know film and as you will listen, a whole bunch of other thought provoking and adventurous topics. It was quite a ride and we're sure you'll enjoy it. If you're in (or near) Santa Fe please join the NMPA as they host this very cool discussion featuring the team behind Dying to Know including Gay Dillingham, David Leach, David Aubrey and Michael Donnelly. The event will include clips from the film and a panel of the films major players whose work covers the arc of the film's conception, production and post-production, delivery and distribution. There will be ample time for all to discuss and ask questions of the panel and to glean experience and insight from lessons learned. The event will be Wednesday April 29 from 5:30-9. Jeff Bridges loves our film! Our buddy Jeff Bridges is seen here riffing on his love for our film Dying to Know: Ram Dass and Timothy Leary. The Dude Abides and so should you! 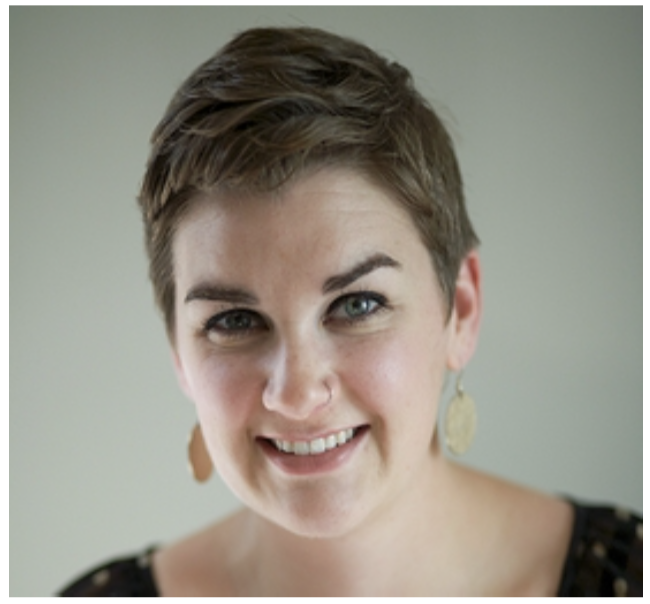 Our very own Gay Dillingham, the director of Dying to Know: Ram Dass and Timothy Leary, will join an amazing group of women who aim to bring peace to Korea by walking across the DMZ. "On Wednesday at the United Nations in New York, using a conference on the status of women as a backdrop, leading female advocates of disarmament formally announced their intent to walk across the Demilitarized Zone, the two-mile-wide swath of land, ringed by barbed wire and booby traps, that separates North and South." To read the full story visit this link on The New York Times. 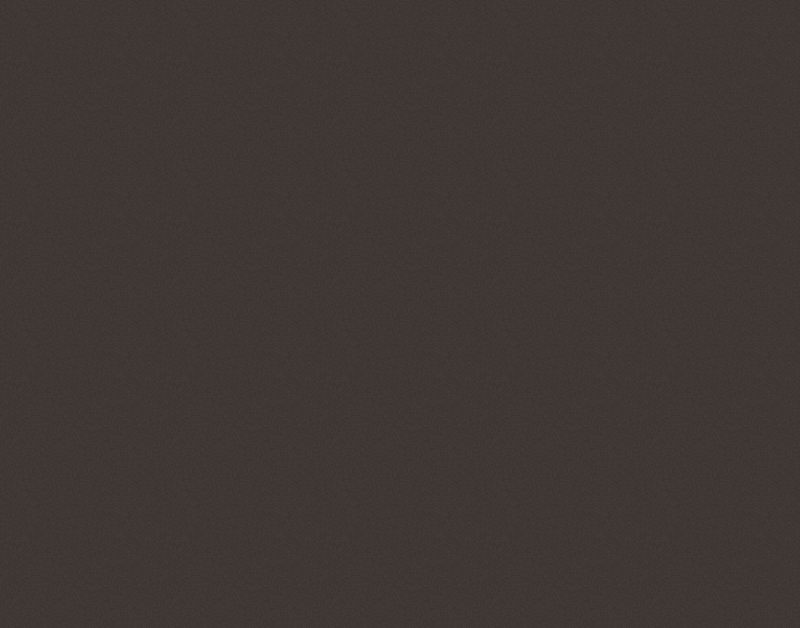 Welcome to our new website, powered by the good people at Assemble.me. Please take a moment and give us your email address if you'd like to receive information on the films release schedule, screenings near your home town as well as exclusive content and updates. We'd love to keep in touch! In the meantime, check back here and on our Facebook page for regular updates and information.